The Universe is an amazing place and there's a lot of things that we will never know. There are warehouses so big they have their own WEATHER. In 1903 the Wright brothers flew for 59 seconds. 38 years later the Japanese bombed Pearl Harbor. 28 years after that, we landed on the moon. 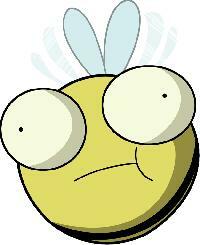 When a male bee climaxes, their testicles explode then they die. Cleopatra lived closer in time to the first Moon landing than to the building of the Great Pyramid. 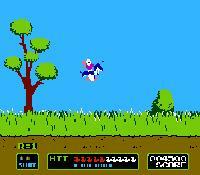 Duck Hunt is two player. A controller in port 2 controls the ducks. 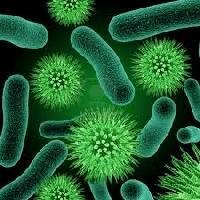 The adult human has two to nine pounds of bacteria in his or her body. Blue whales heart is the size of a VW Beetle and that you could swim through some of its arteries. 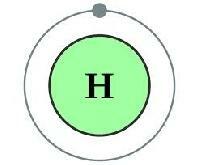 Hydrogen is a light, odorless gas, which, given enough time, turns into people.